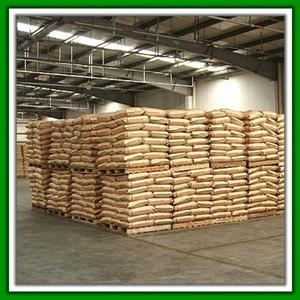 4.Used as fermentation agent and nourishment in the food industry. Within 15days after confirm order. As an ISO 9000 certified company specializing in chemical manufacture , we provide our clients with high quality and price competitive products worldwide.